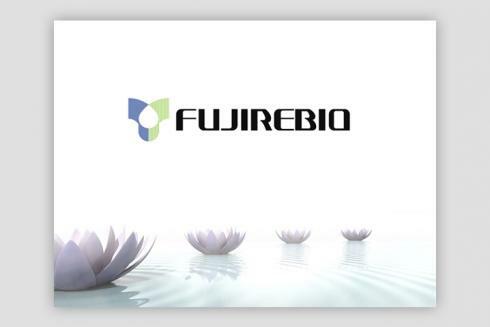 Centigrade has recently refreshed the main corporate PPT template for Fujirebio Europe. 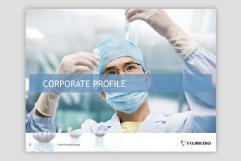 Creating a series of slide layouts for use across corporate and business presentations.in internal branding exposing key branding elements both inside and outside the company. 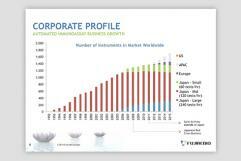 MS PowerPoint remains one of the most important but under-appreciated business communication tools. Although there are many alternatives for preparing business documents and presentations, PowerPoint is still widely used; most knowledge employees prepare internal and external facing communications with the tool. 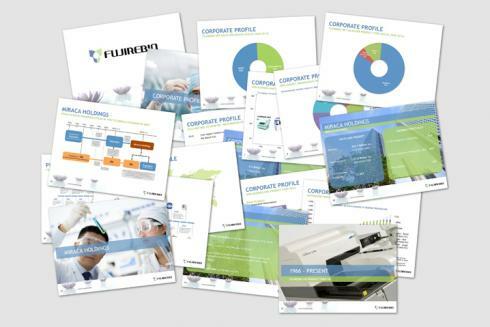 With the widespread flexibility of PowerPoint throughout an organisation, making templates for PowerPoint is always a balance between the design features and basic user habits.